In a year where early-1990s female-fronted alternative-rock-inspired indie music flooded the streaming airwaves, a number of albums stuck out. 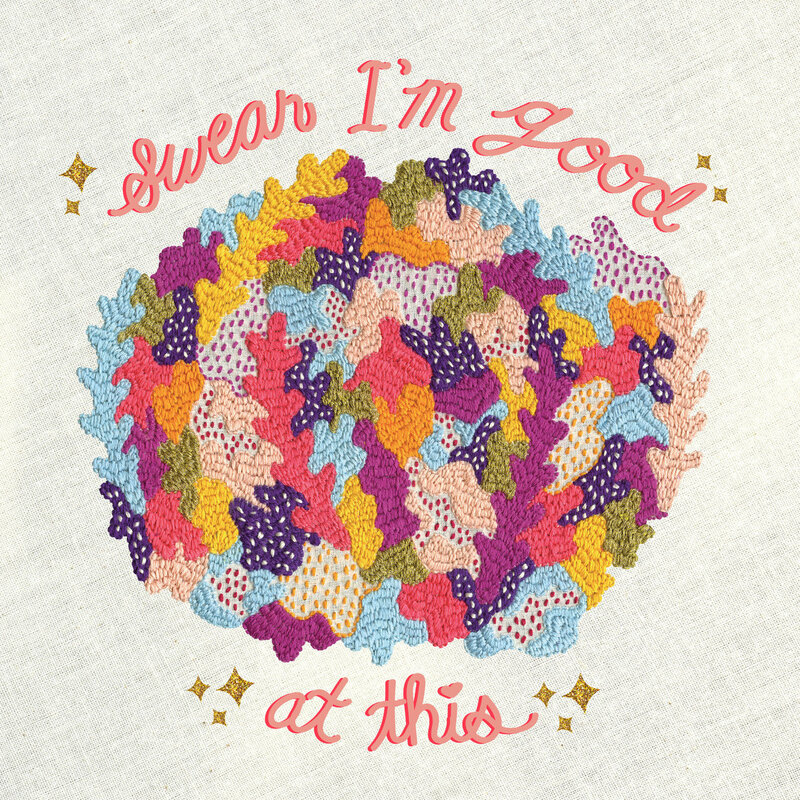 One of them for me was Diet Cig's full-length debut, which was a little lo-fi, a lot confessional ("it's hard to be a punk girl wearing a skirt" is one of my favorite lines of the year), and was a throwback in so many ways. Songs like "Maid of the Mist" felt like it could fit in on alt-rock radio, while "Barf Day" and "Link in Bio" have shades of Sarge/The Reputation all over it. There's so much to love here that the whole thing is just worth as much time as you can give it. I'm very excited to see what will come next for this duo, and you should be, too. Songs of Note: "Link in Bio," "Barf Day," "Maid of the Mist"